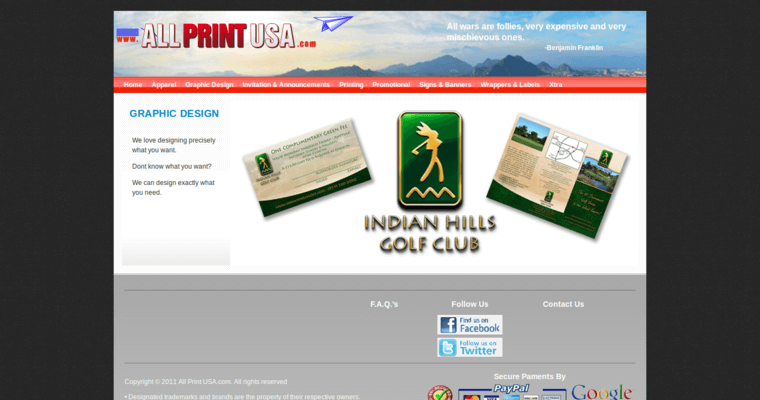 All Print USA is an innovative, identity-building banner print firm that empowers people to create effective, excellent advertising campaigns. We realize that the images and icons that are used to market your brand can play a profound role in intriguing and captivating your target market. In understanding this simple truth, we're passionate and precise in providing people with a plethora of powerful banner print options. Whether you're looking for something catchy and clever or understated and subtle, we can customize your banner to suit the needs and objectives of your organization. 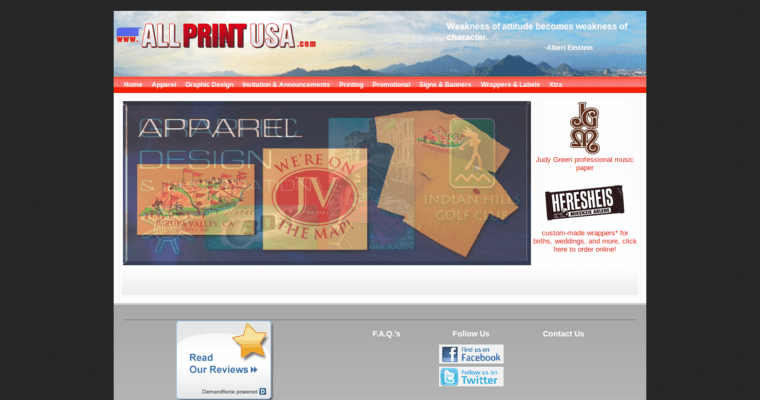 When you choose All Print USA for all of your banner print needs, you can count on getting reasonable prices. We understand that you don't want to pay an arm and a leg for your banner, and that's why we're pleased to keep our prices highly cost-effective. 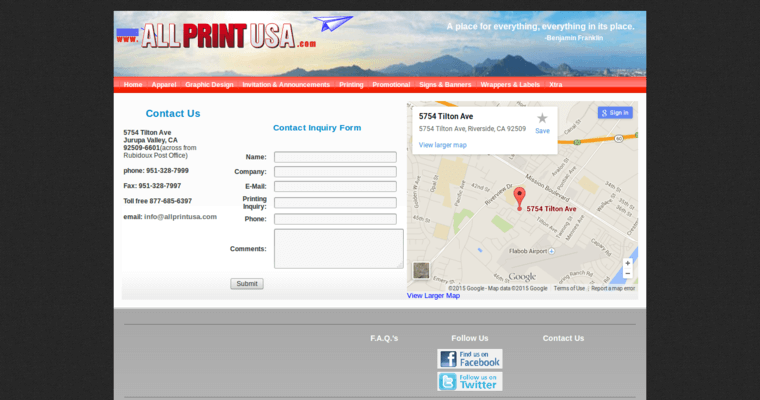 Select All Print USA for all of your banner needs. You'l be glad you did.